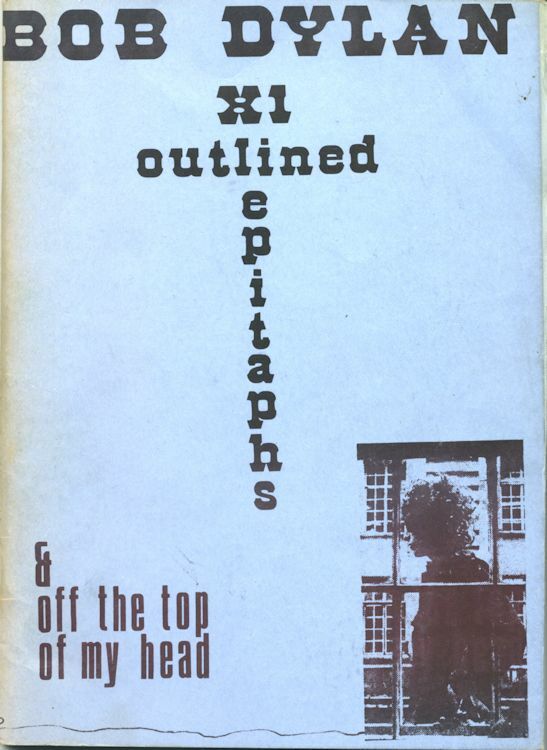 ELLIOTT LANDY, text by Juliette Le Reste. 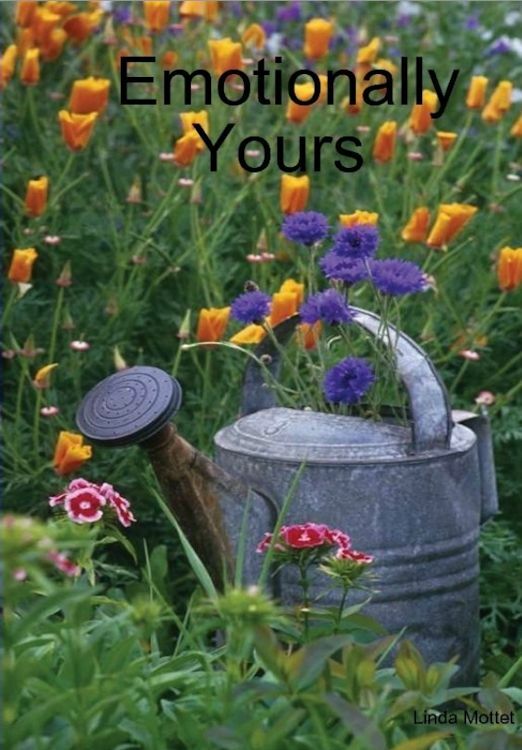 EMOTIONALLY YOURS, by Linda Mottet. 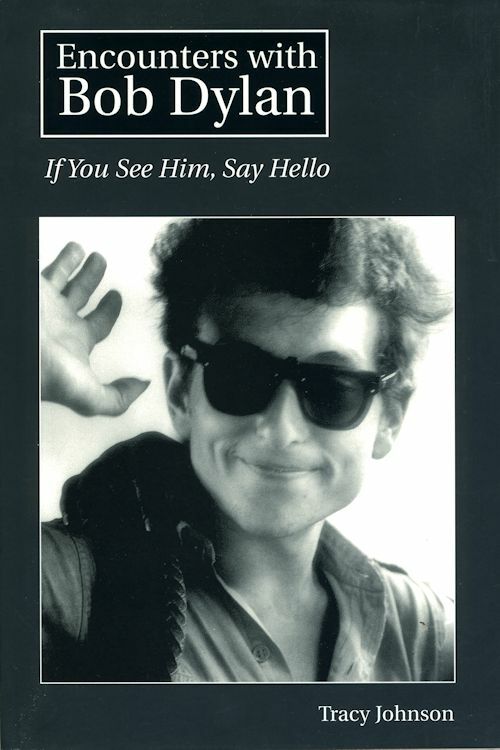 ENCOUNTERS WITH BOB DYLAN - IF YOU SEE HIM, SAY HELLO, by Tracy Johnson. 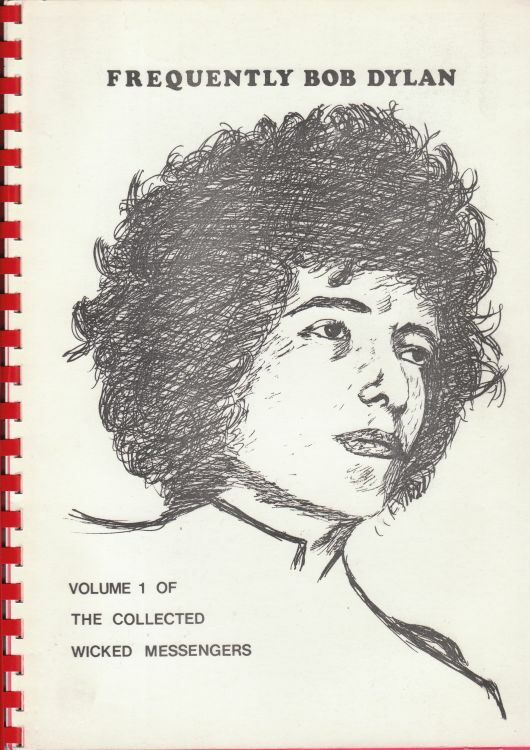 ESCAPING ON THE RUN (BOB DYLAN), by Aidan Day. 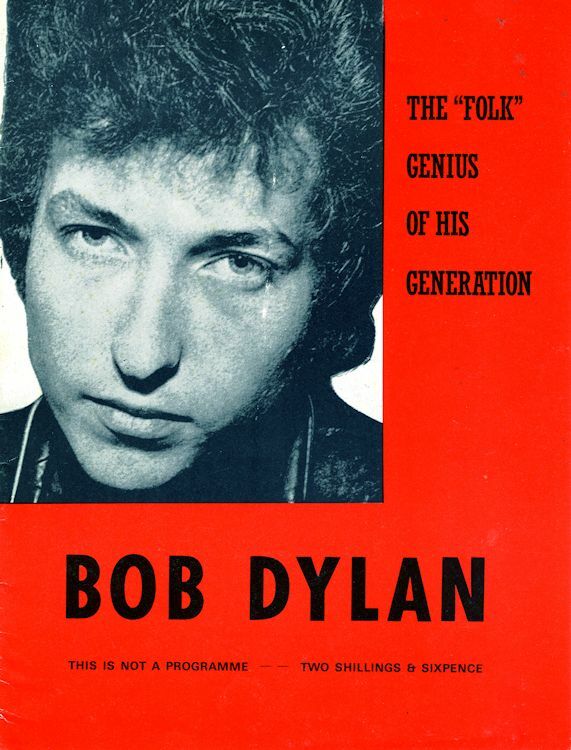 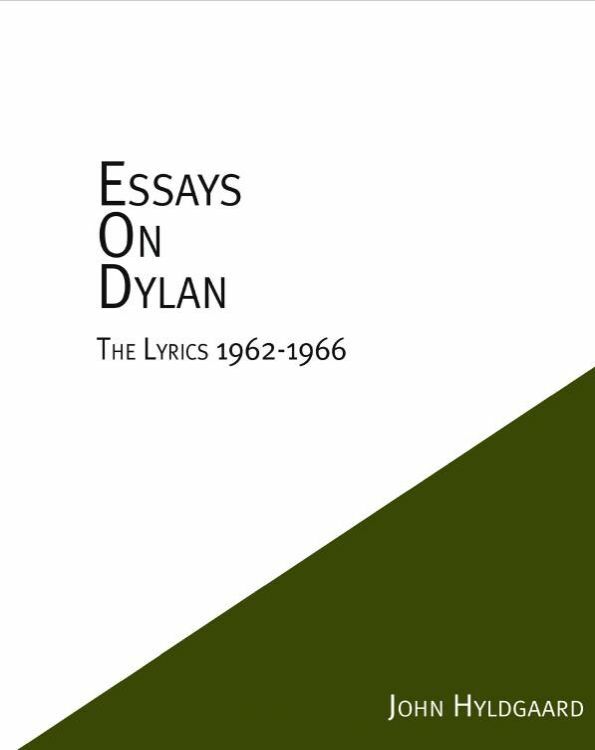 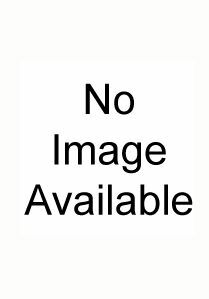 ESSAYS ON DYLAN - THE LYRICS 1962-1966, by John Hyldgaard. 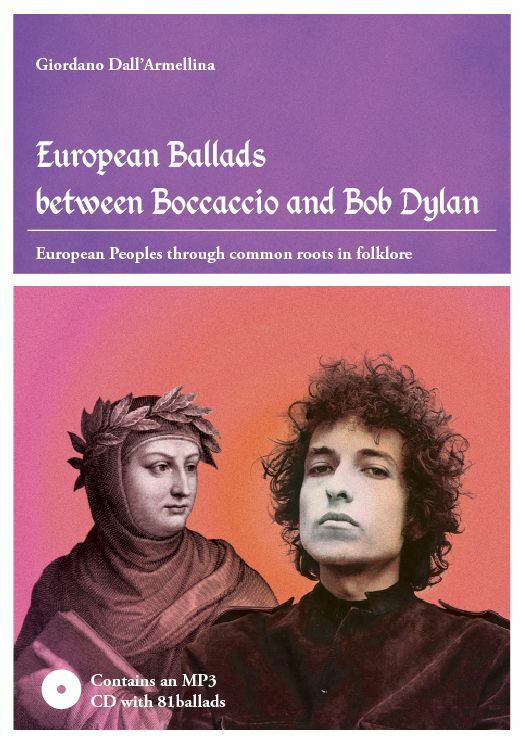 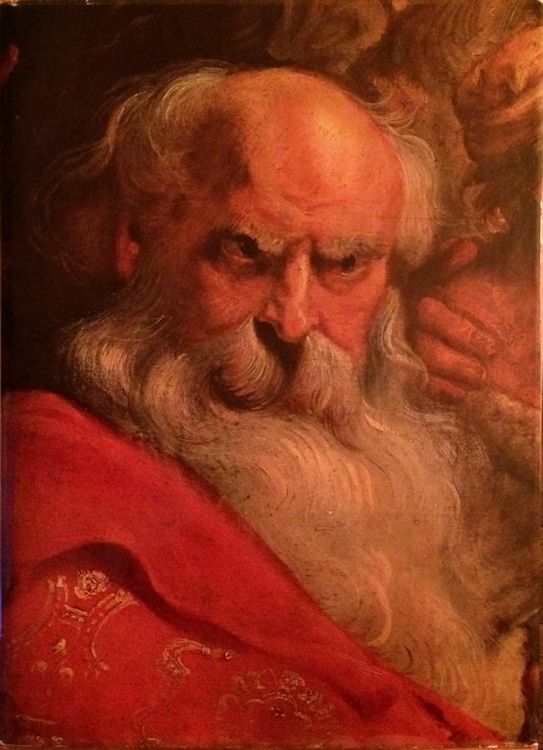 * EUROPEAN BALLADS BETWEEN BOCCACCIO AND BOB DYLAN, by Giordano Dall'Armellina. 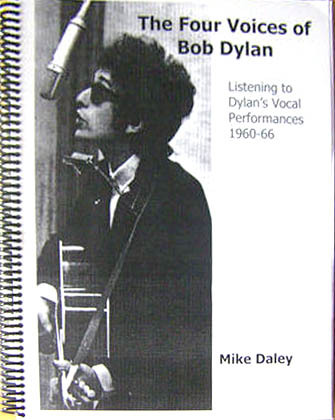 FIVE VOICES OF BOB DYLAN (THE), by Mike Daley. 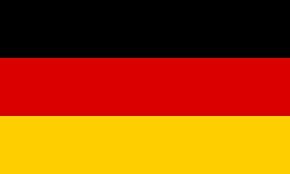 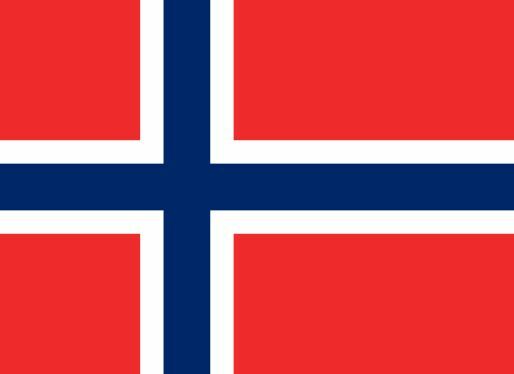 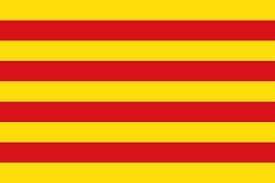 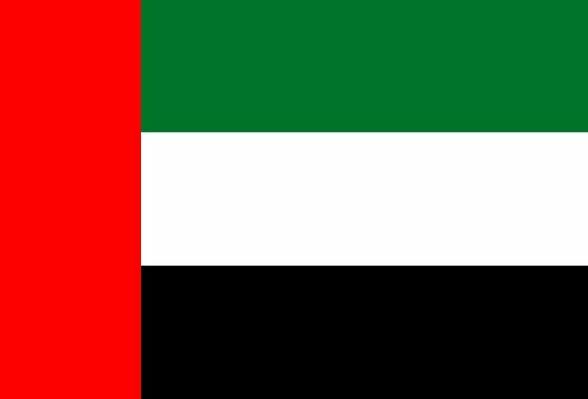 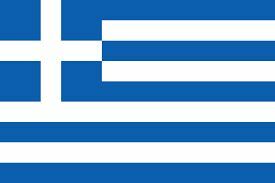 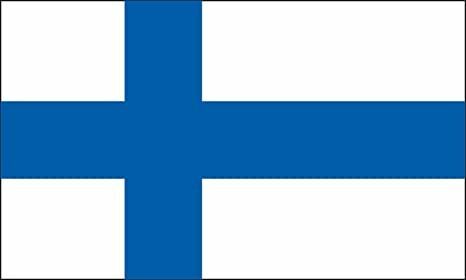 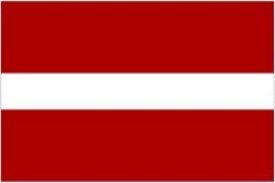 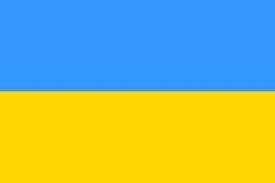 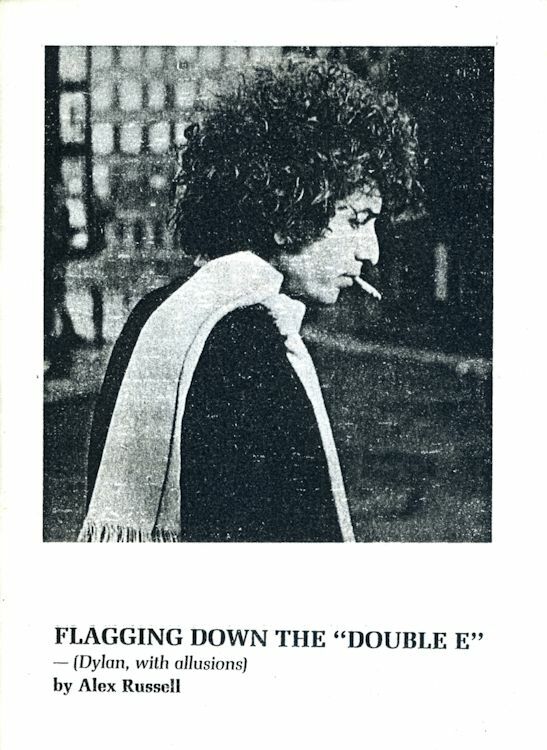 FLAGGING DOWN THE �DOUBLE E�, by Alex Russell. 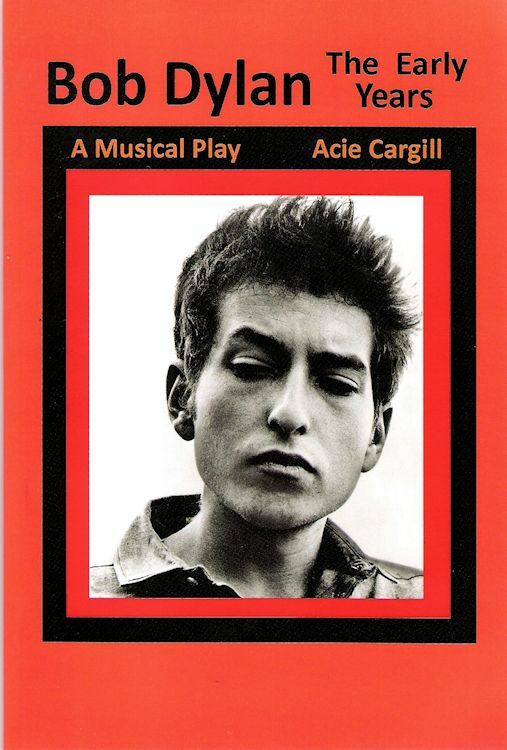 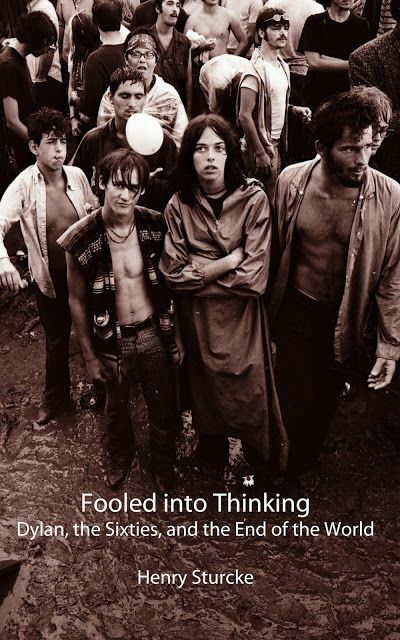 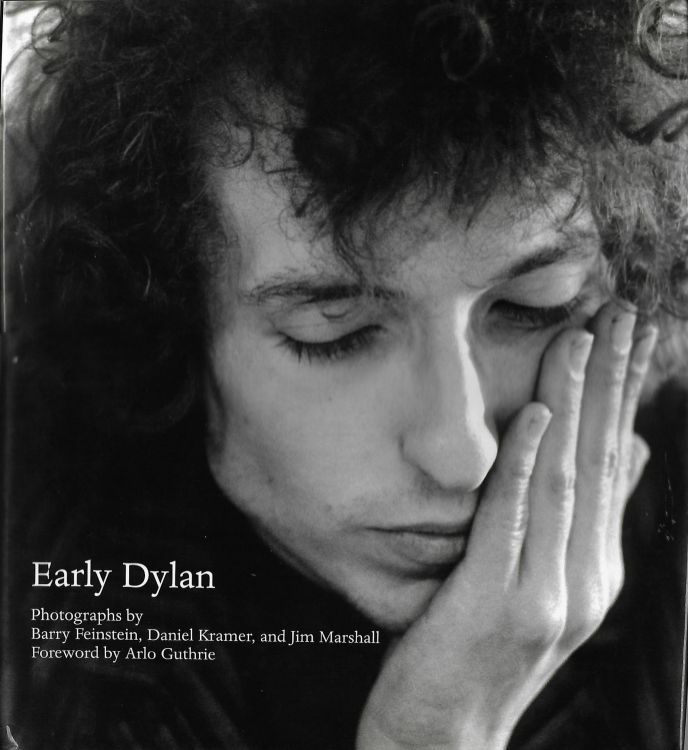 * FOOLED INTO THINKING - DYLAN, THE SIXTIES AND THE END OF THE WORLD, by Henry Sturcke. 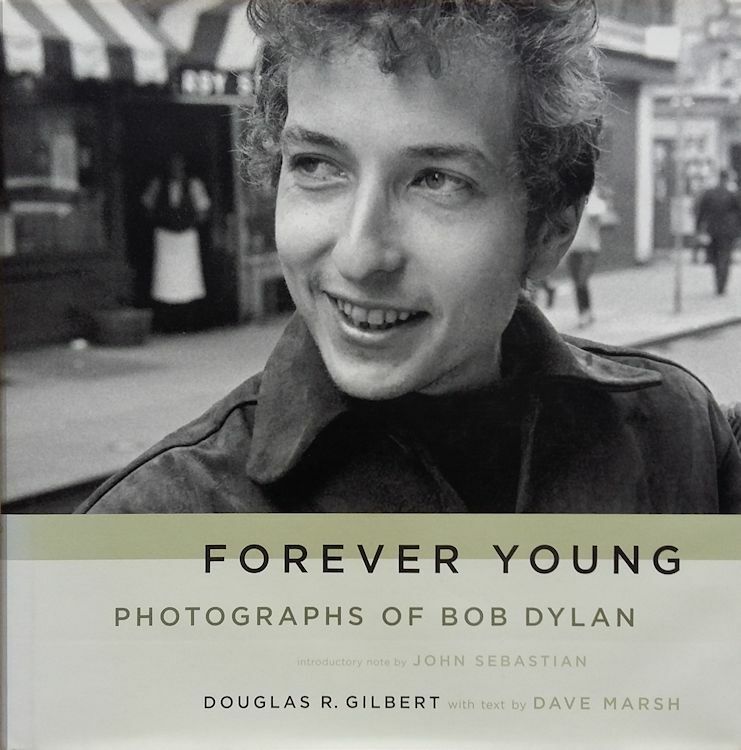 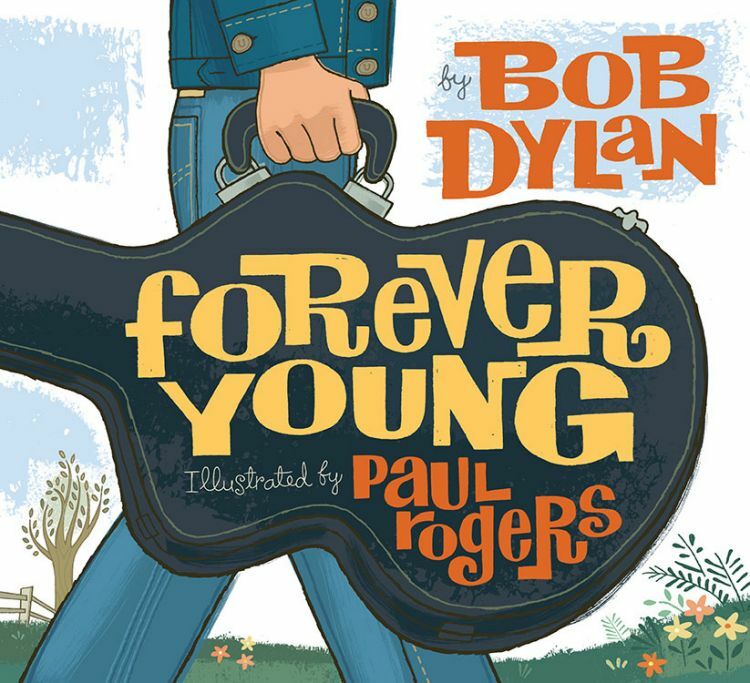 FOREVER YOUNG, text by Bob Dylan, illustrations by Paul Rogers. 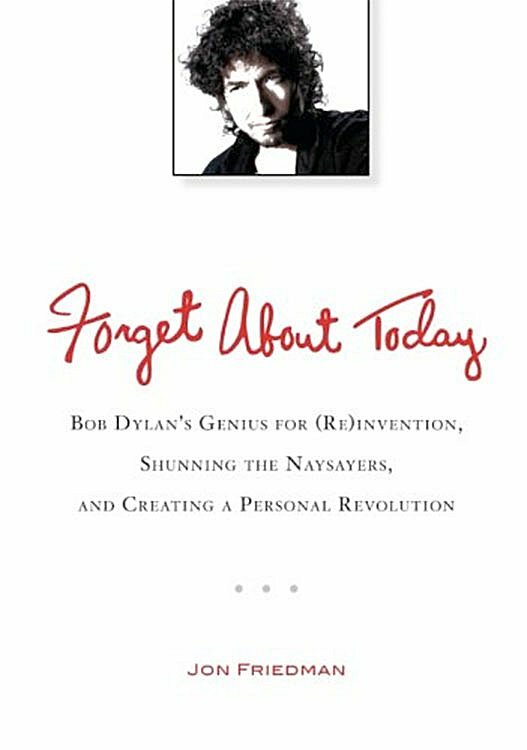 FORGET ABOUT TODAY, by Jon Friedman. 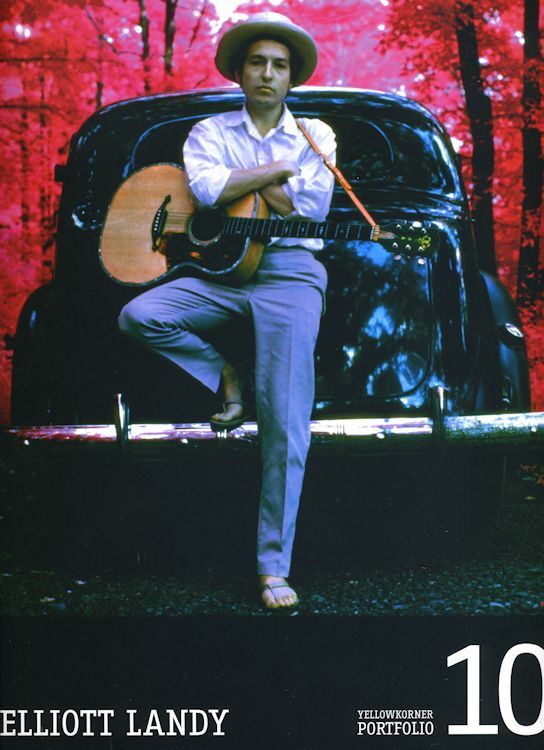 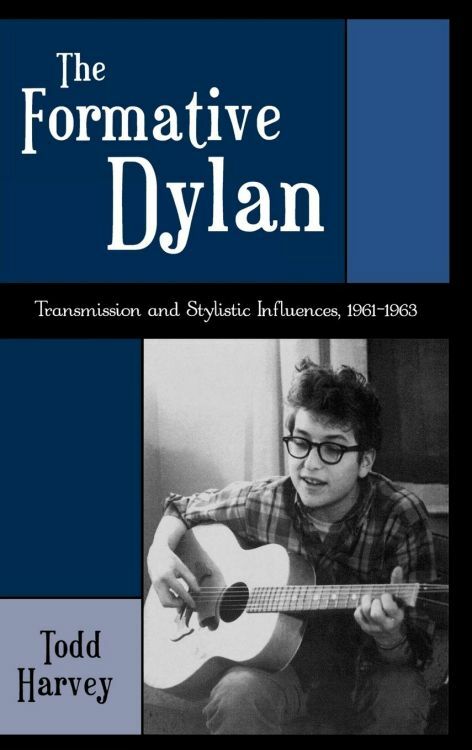 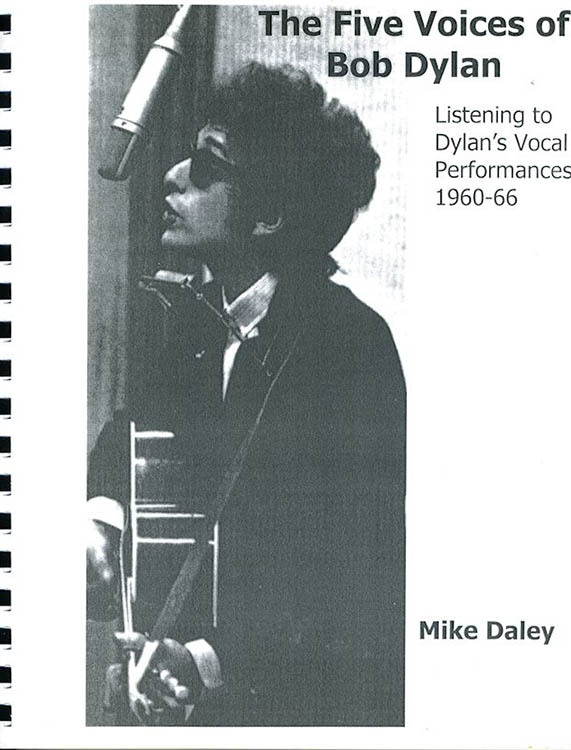 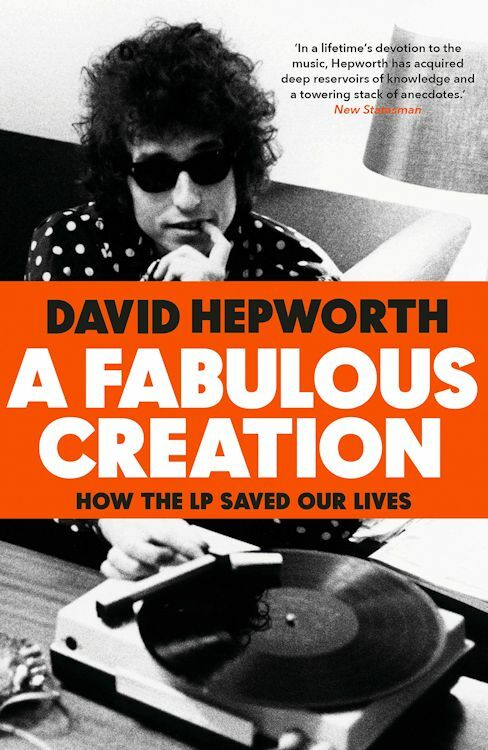 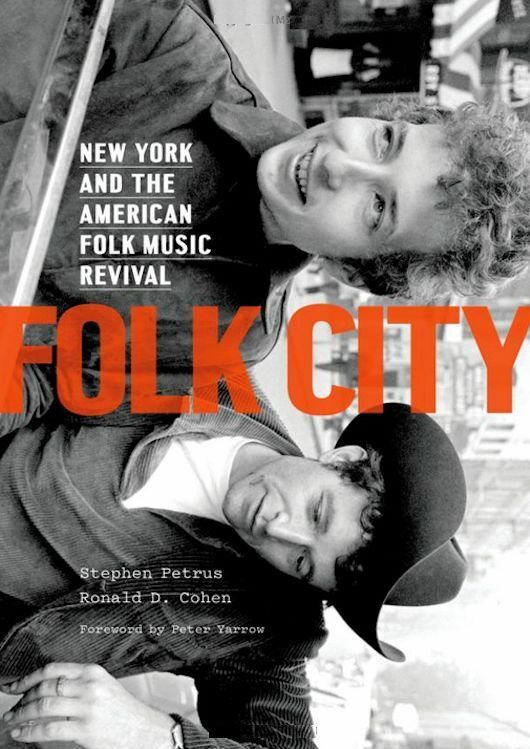 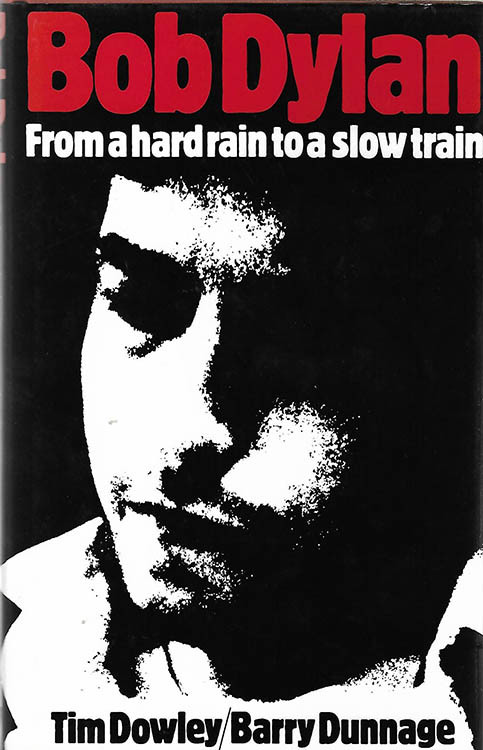 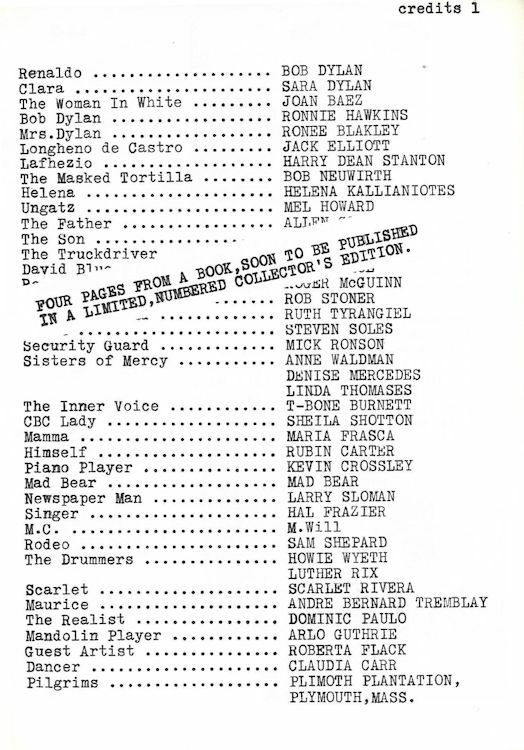 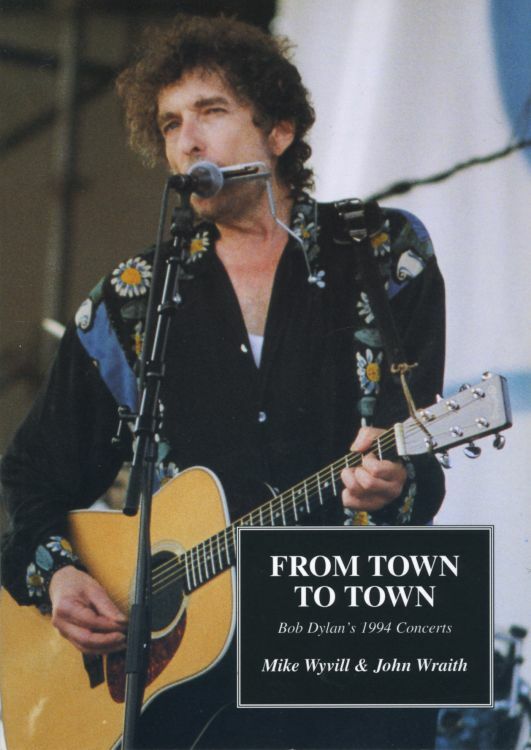 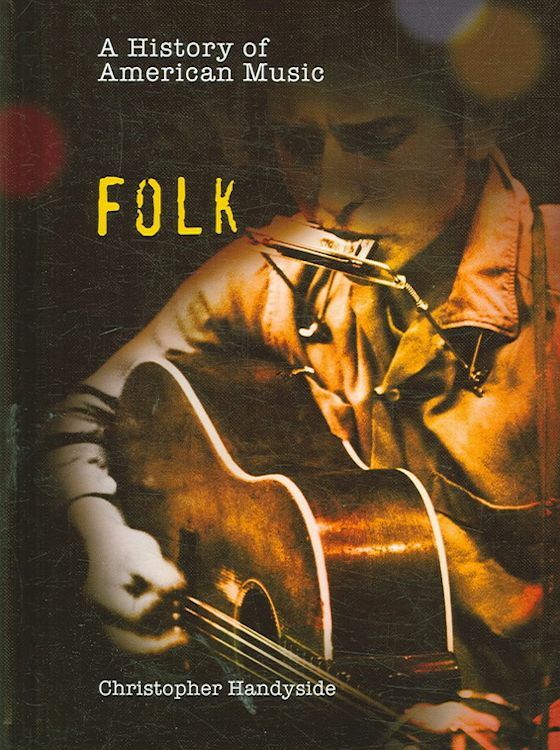 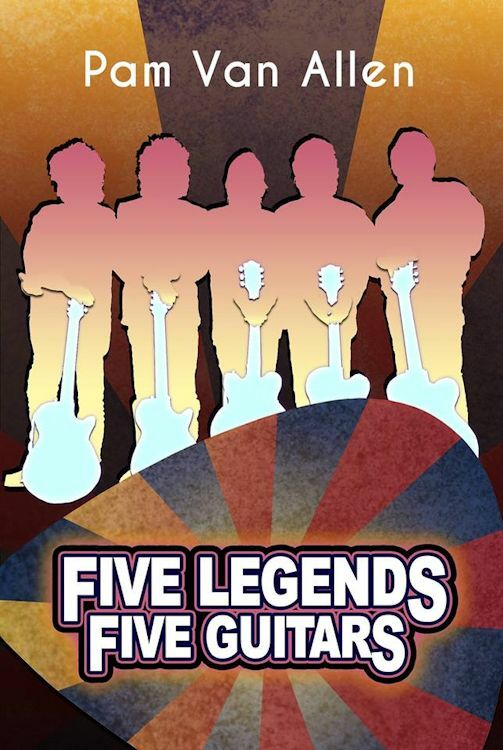 FORMATIVE DYLAN (THE) - TRANSMISSION AND STYLISTIC INFLUENCES, 1961-1963, by Todd Harvey. 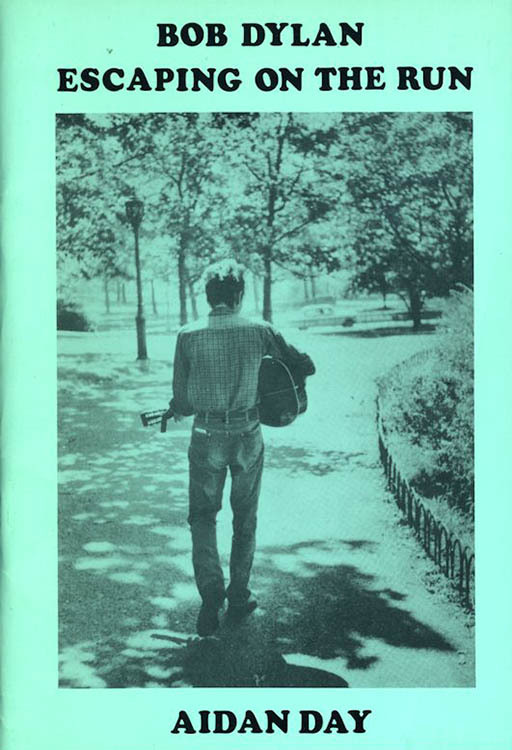 FOUR PAGES FROM RENALDO & CLARA, by Jos Den Hartog. 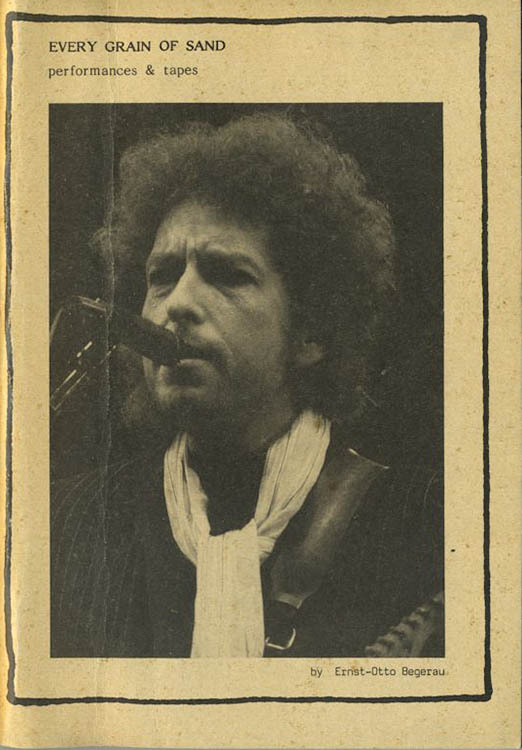 FOX WARFIELD EXPERIENCE (THE) - DYLAN BUSY BEING BORN, 1979-1981, by John Dinnage. 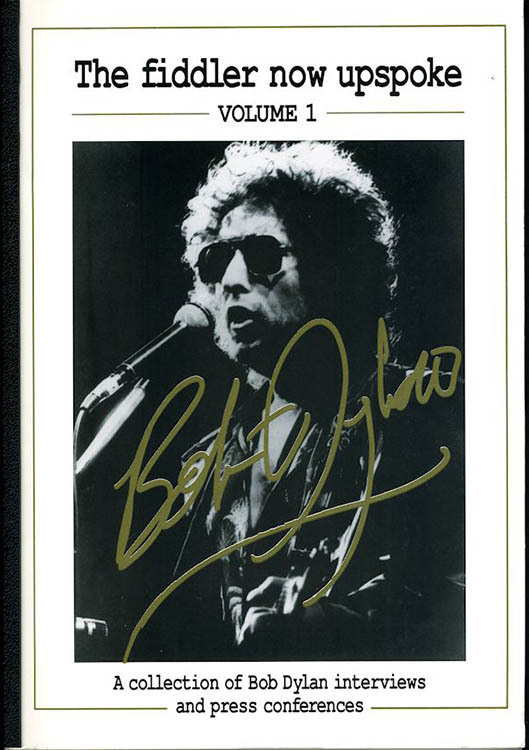 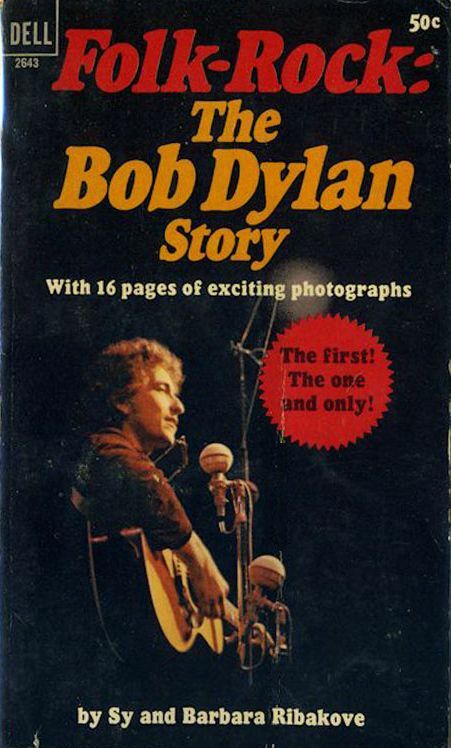 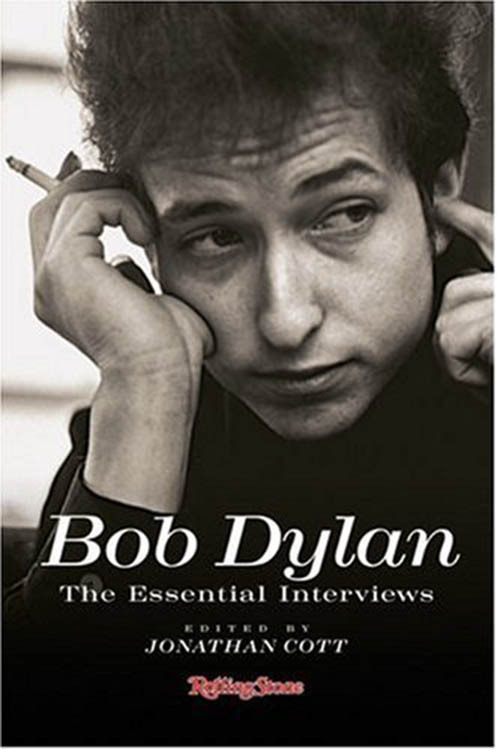 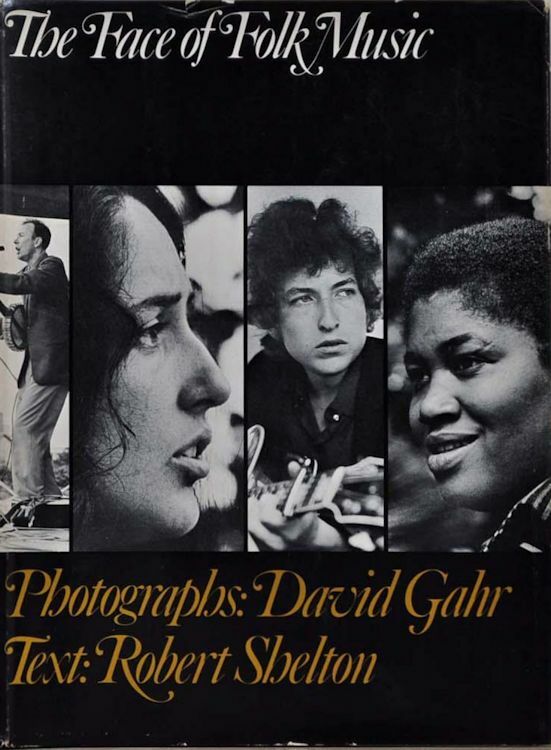 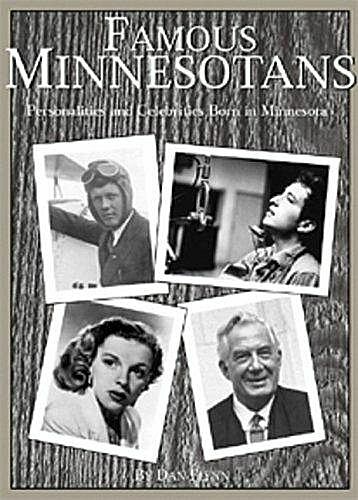 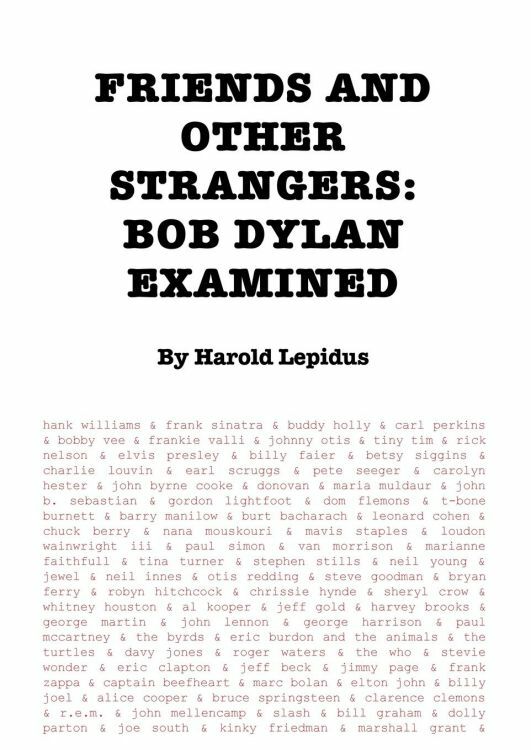 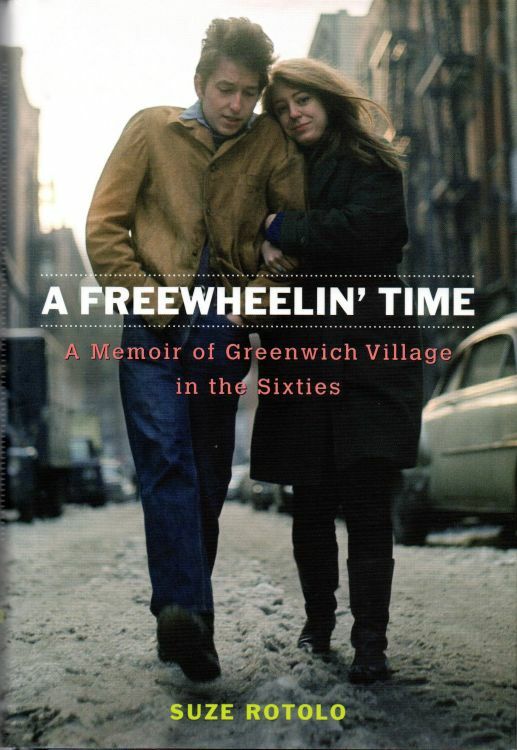 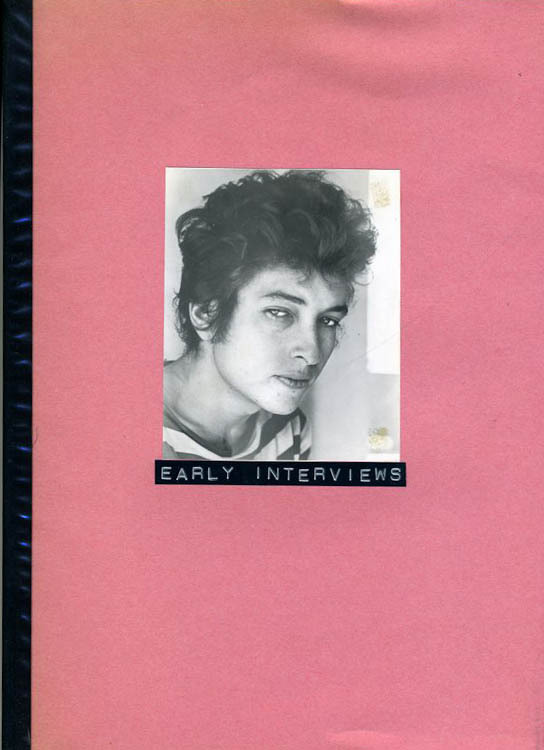 FRIENDS & OTHERS STRANGERS - BOB DYLAN EXAMINED, by Harold Lepidus. 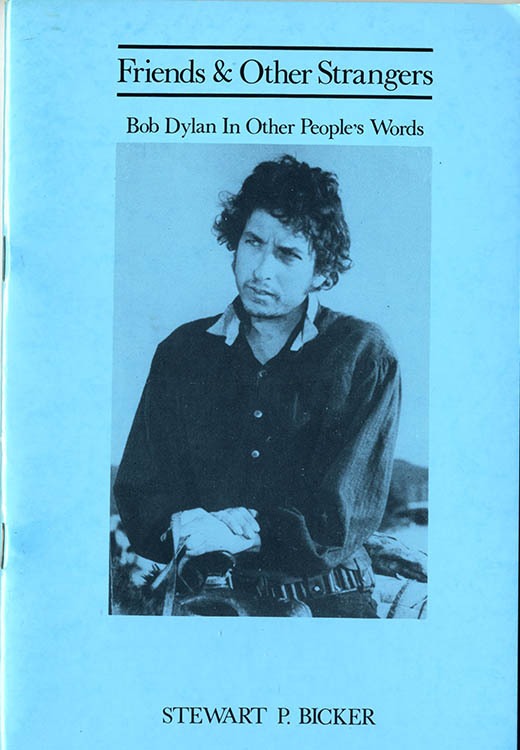 FRIENDS & OTHERS STRANGERS - BOB DYLAN IN OTHER PEOPLE'S WORDS, by Stewart Bicker.